This is a free ebook and game in one. This eBook is both a book and game in one and is FREE to all who provide their name and email details. 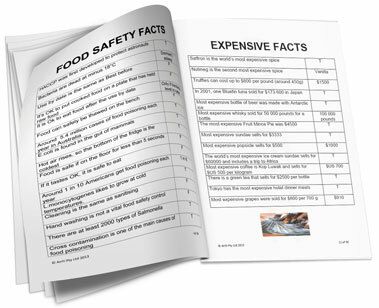 It was originally developed to reinforce food safety training as a True or False based game. 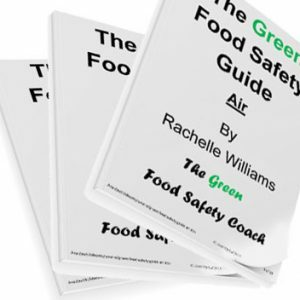 It contains over 500 food related facts from food safety to biggest to oldest and general. It is fun and will provide entertainment whilst learning.